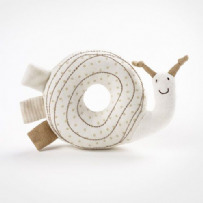 All our baby gifts have been specially chosen to suit babies from newborn to three months old, sourced from the best suppliers of organic gifts here in the UK. 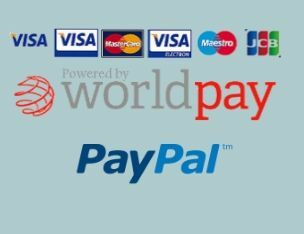 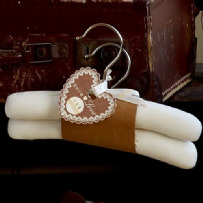 We consider our baby gifts a wonderful surprise for a new mother and will give months of pleasure to the new baby boy or girl. 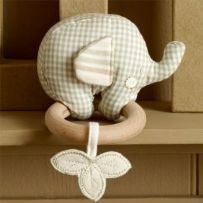 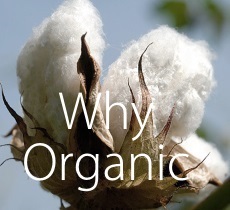 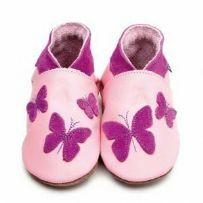 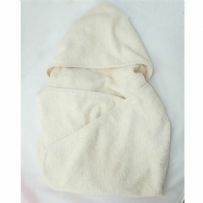 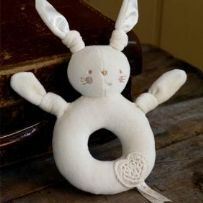 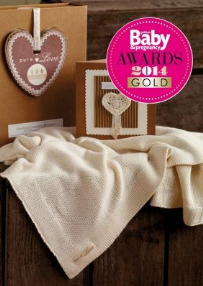 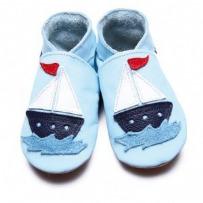 Pure organic presents are soft and cuddly ideal for a new born when they are at their most delicate.